A lasting legacy of luxurious landscapes. 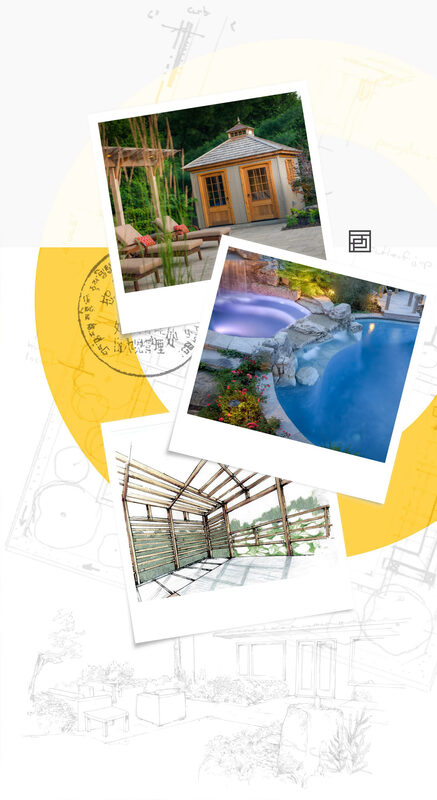 For 40 years Partridge has been pushing the boundaries of what is possible in residential landscape design and construction, but our obsession with elevating nature began much earlier. 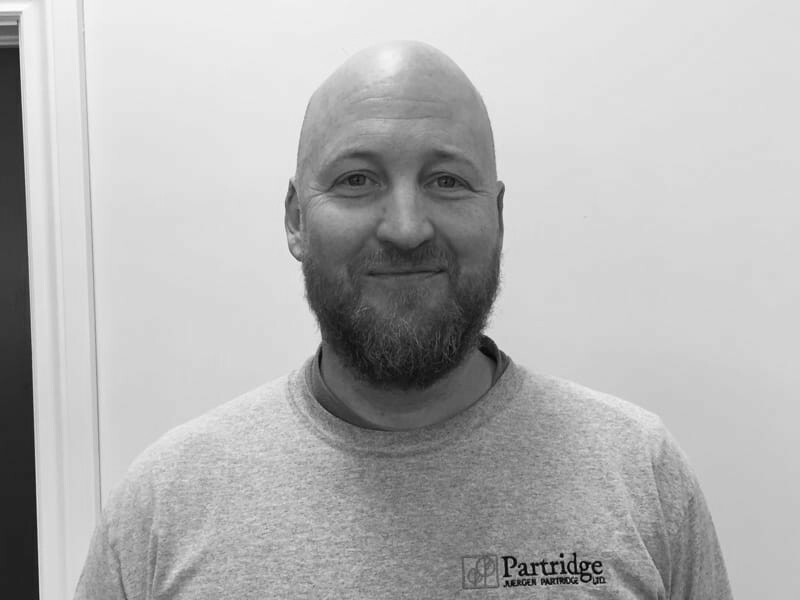 Juergen Partridge was introduced to landscaping by his father Gordon Partridge. Gordon was a stationary engineer who had a heart for gardening and landscaping. Gordon worked as a gardener and landscaper during the nights and weekends. He knew everything about every plant he worked with and he shared his passion and knowledge with Juergen, who also worked cutting grass and trimming bed lines with Gordon. But Juergen wanted more. After studying architecture, Juergen tried to find work that resonated with himself. 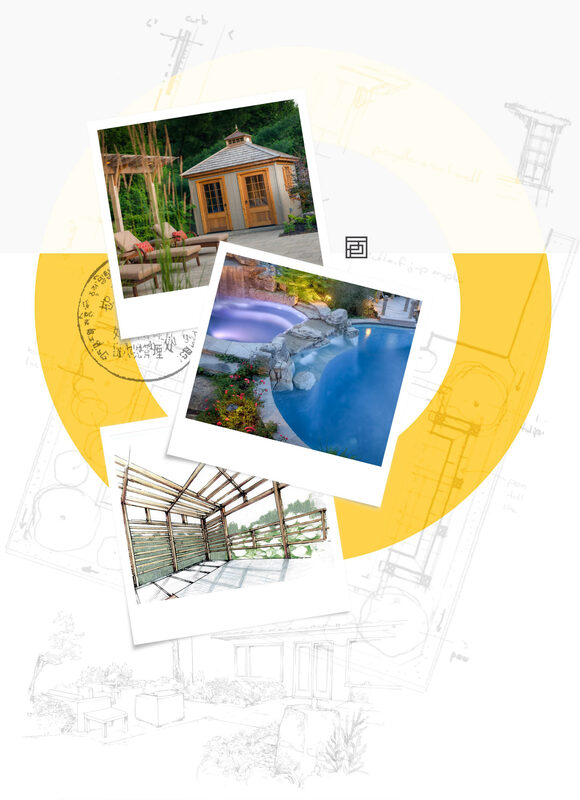 This search led to him working with various designers across many fields of interest including furniture, aerospace, construction, and landscape architecture. He worked with professionals like Willy Hueber, Franc Amsen, and Steve Dudney and his imagination was unleashed. It was during this time that he began painting the world with plants; creating landscapes that moved those who experienced them. With little more than a shovel, a wheelbarrow, and a 1974 Chevy Ventura, Partridge was born. Juergen and Gordon joined forces once more. Working part time, Juergen installed gardens on weekends and evenings until — having lost his full-time job — was forced to decide between a life dedicated to igniting imaginations through landscaping or following a more traditional path. Fortunately, Juergen chose to follow his passion for landscape architecture. 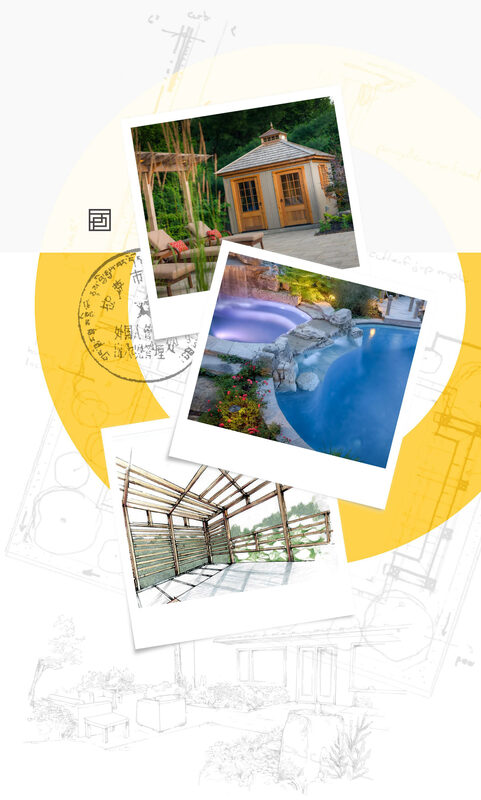 Juergen began connecting with landscape and design professionals, learning everything he needed to know to become a one-of-a-kind landscape architect. He combined what he learned with his formal training and discerning eye. Each person Juergen worked with brought him new perspective, new methods for installations, or new and valuable lessons that helped to shape him into the visionary he is today. 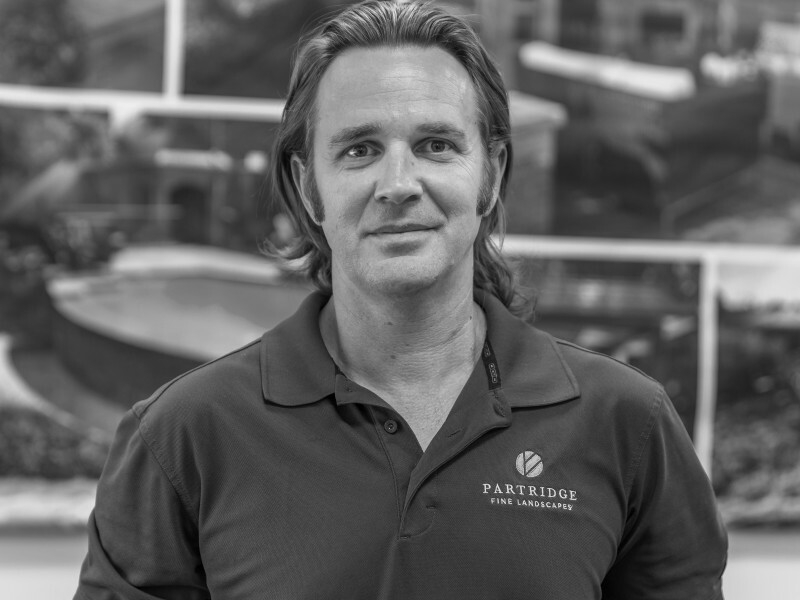 Partridge went from a small home business to one of the preeminent landscape firms in Southern Ontario, and it’s all because one man dared to elevate his world. A team as cultivated as our landscapes. 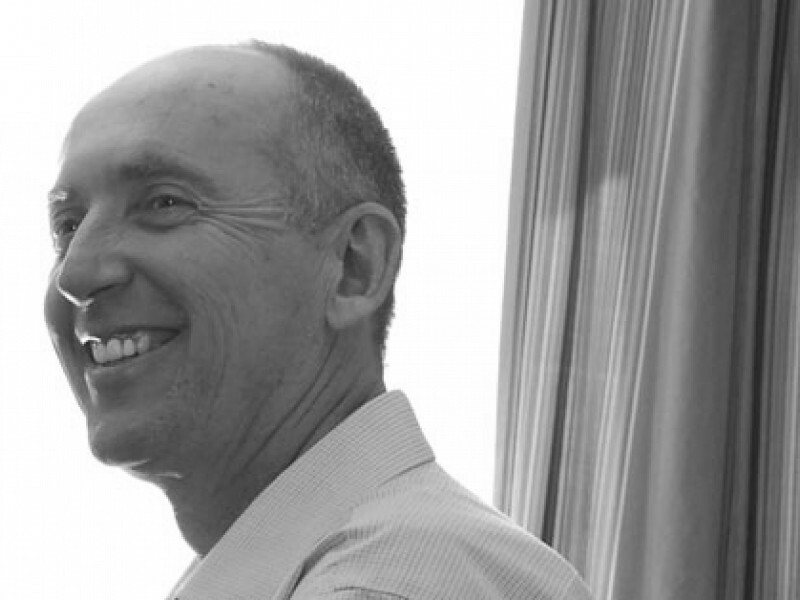 With over 45 years in the industry, Juergen embodies the depth of knowledge required of Landscape Architects. Rooted in horticultural experience, extended in construction and unified through creative design vision, he has literally done it all. It is this experience that has guided the direction of the company since its inception. 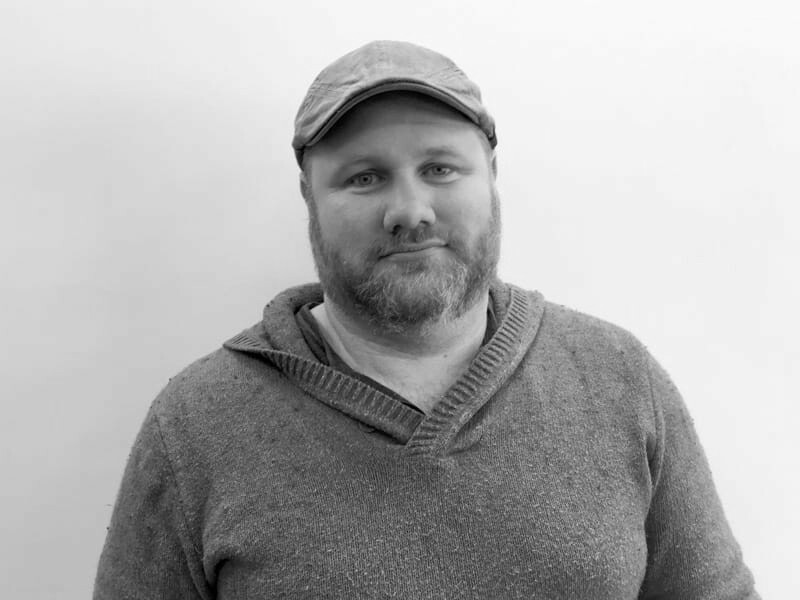 Darren has many years experience in landscape and architectural design, and has gained knowledge through extensive education and practical experience in construction. 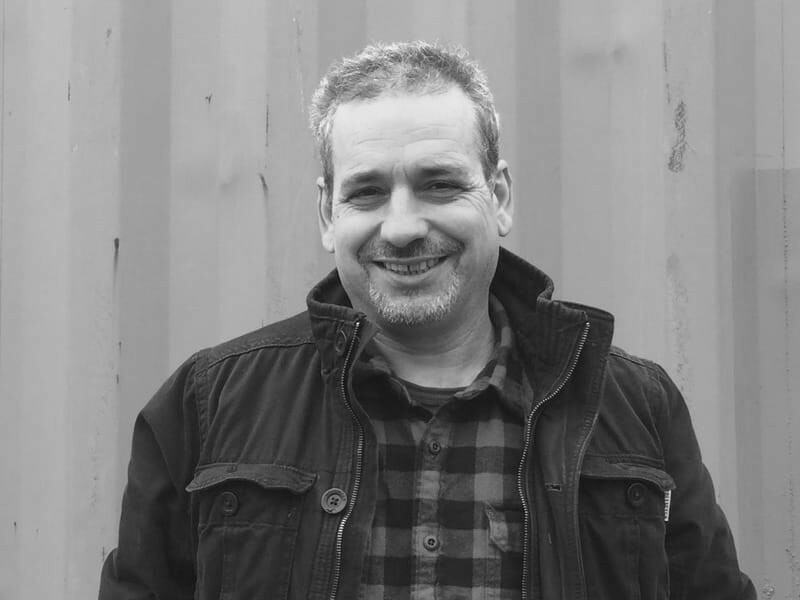 He is committed to creating clever and lasting designs and has proven an invaluable member of our team. 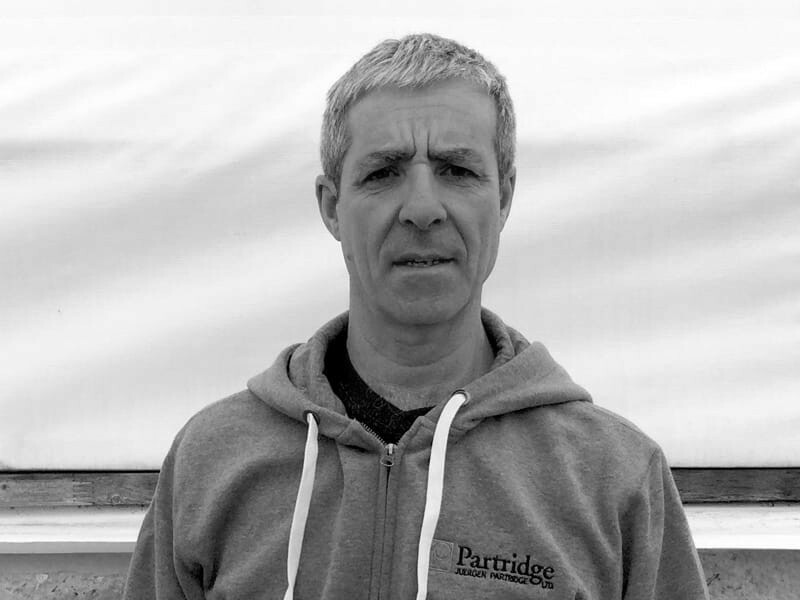 For the past 17 years Shane has trained, worked and managed in the landscape construction industry. The level of expertise and dedication he brings to each project is unparalleled, as reflected in unwavering client satisfaction. Complex projects occur seamlessly under his direction. Matthew is the latest addition to our team. Matthew recently graduated with an MBA from McMaster University. For the past 9 years he worked in landscape construction, gaining an appreciation for transforming properties into amazingly designed landscapes. He now helps in the day to day business activities with Partridge and is motivated by ensuring the continued success of Partridge. Adam has more than a decade of experience in landscape construction & lawn and garden care maintenance. 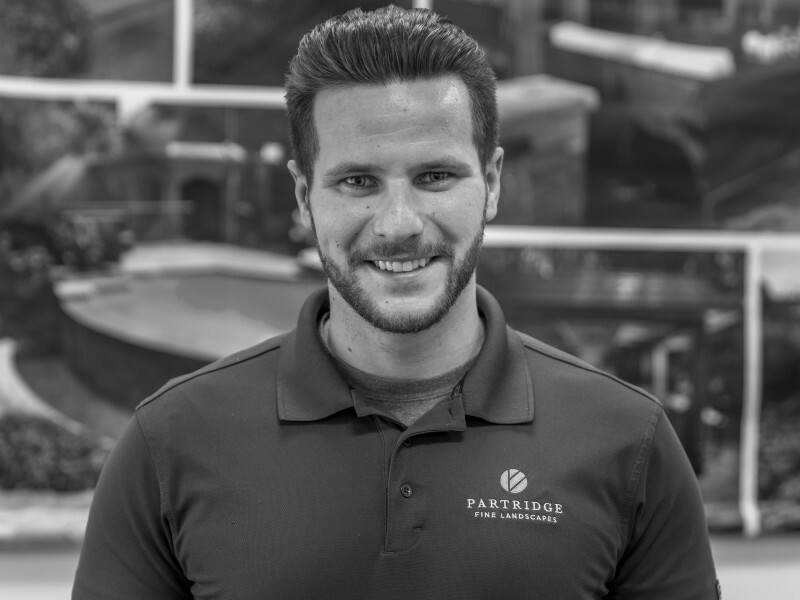 Adam has the knowledge and expertise to assess your property needs and execute a plan to provide professional care. 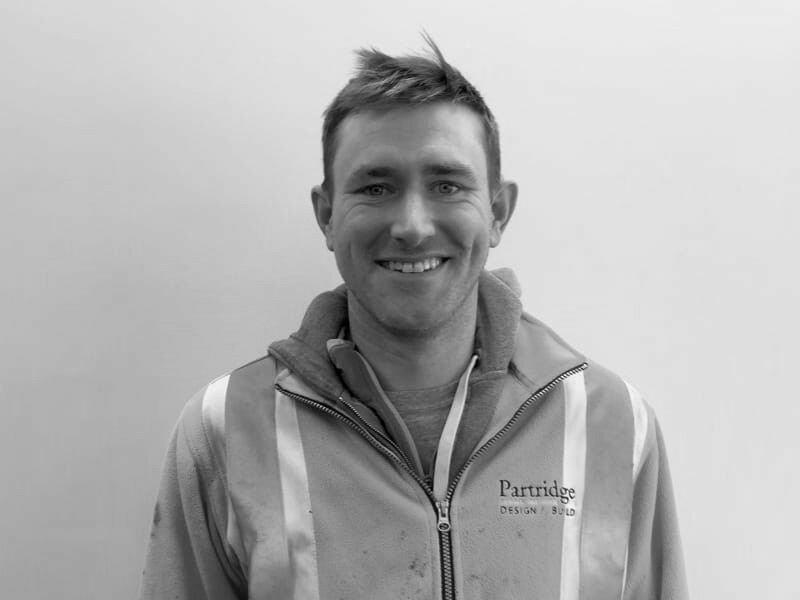 Adam is continually engaged in the landscape industry and is always learning and expanding his skills. 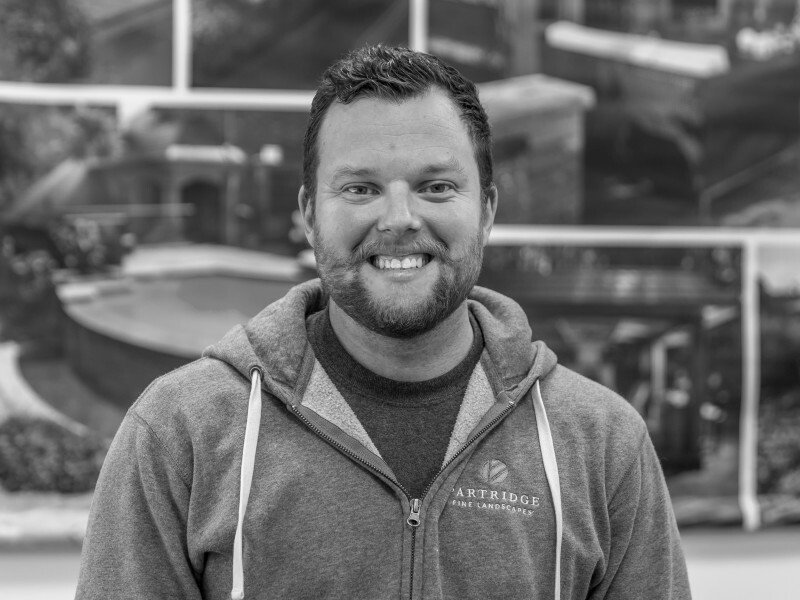 Educated in Industrial Design and trained through the ranks in landscape construction, Matt brings a unique skill set that assures outstanding design solutions tailored to the realities of each project. 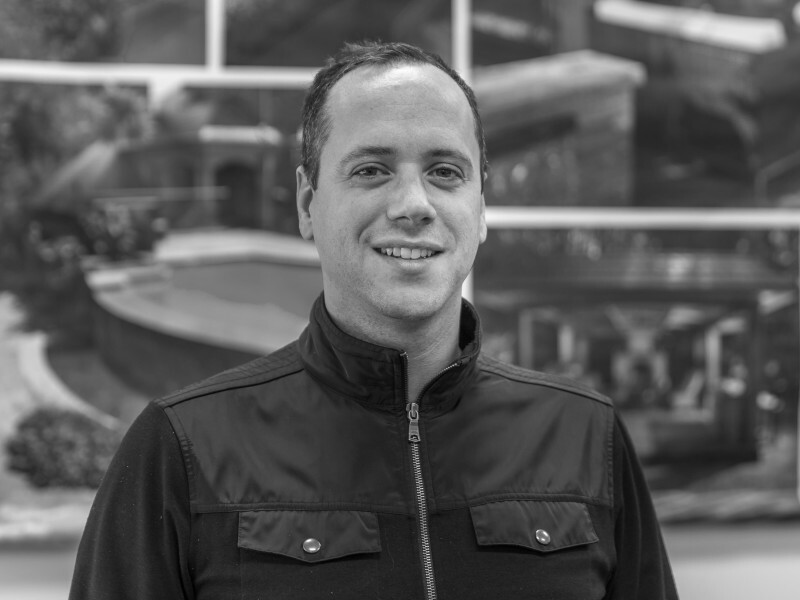 His 13+ years of experience makes projects happen, bringing life to ideas that create distinct spaces. 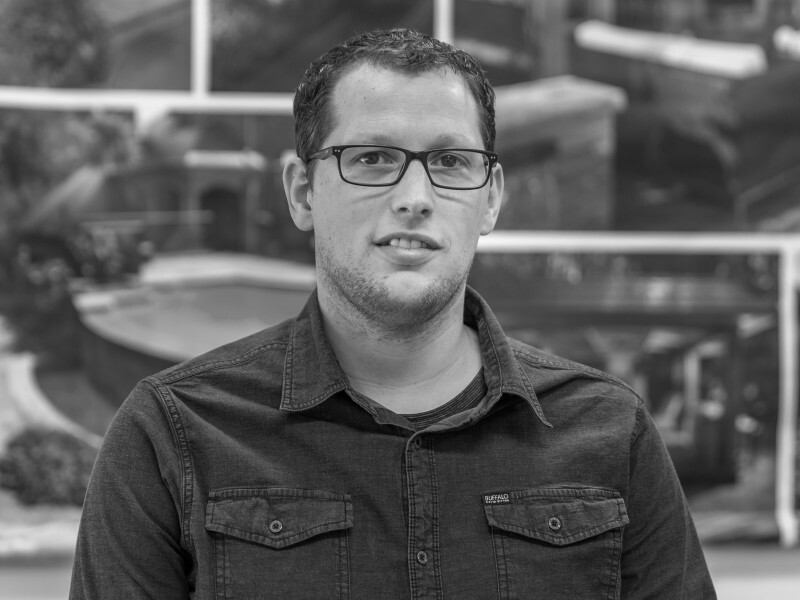 Adam joined us in 2017 after graduating from University of Guelph with a bachelors degree in Landscape Architecture. 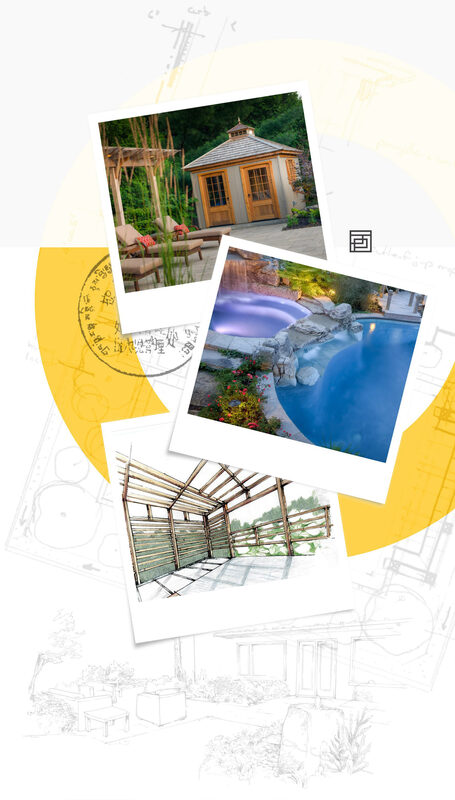 He has extensive experience in landscape construction that support his design skills. 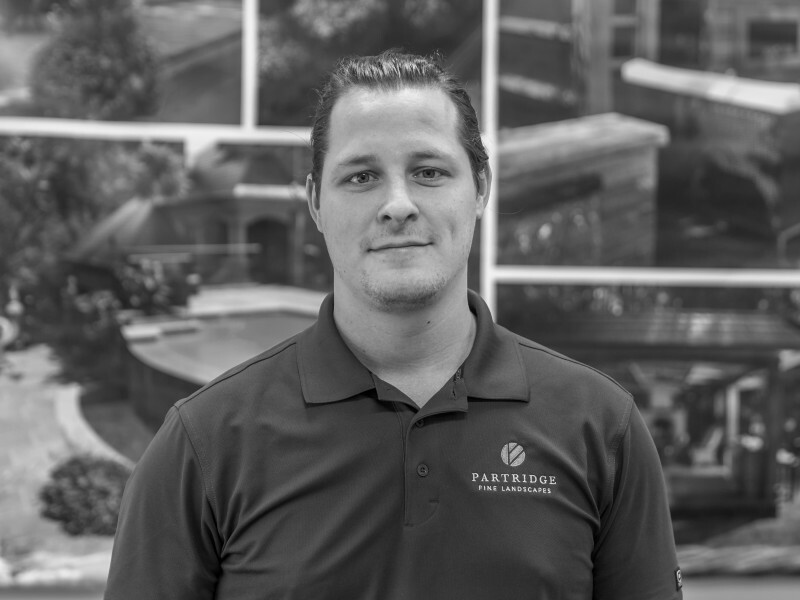 Adam is enthusiastic about landscape design and strives to help clients achieve their dream landscapes. 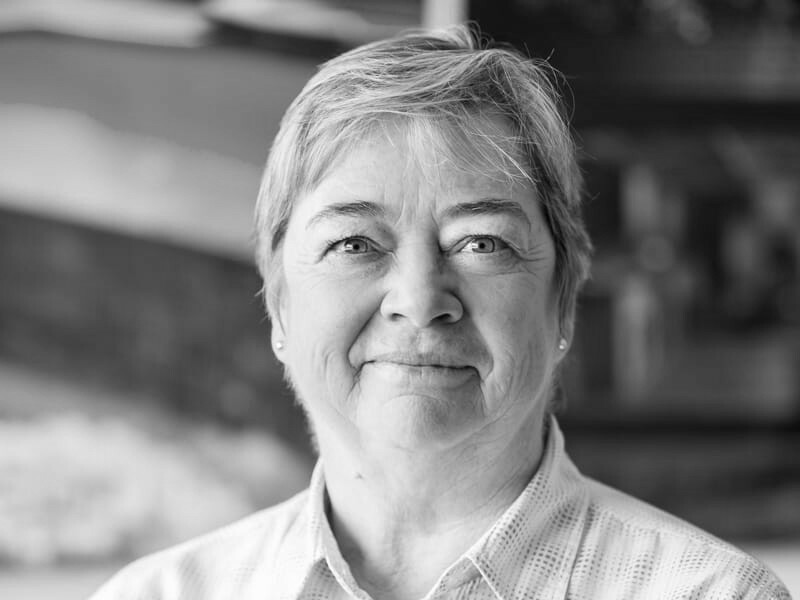 After graduating with a bachelor of landscape architecture degree many years ago, Kellie sought to add a more practical education in the line of landscape construction. She found her calling in estimating landscape projects and that whats she’s been doing since. Her years of experience, and practical knowledge are invaluable. 2019 Winner of Private Residential Design - over 5,000sq.ft. 2009 Winner of Residential Construction $100,000-250,000, Can We Have It All Please? 2005 Winner of Residential Construction $100,000-250,000, Why Drive North?